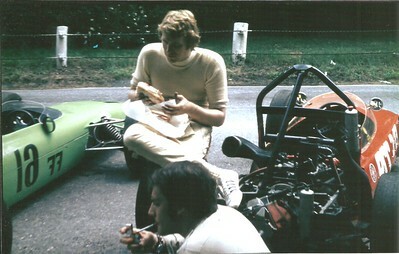 Photos by Bertil Sollenskog during his ownership. 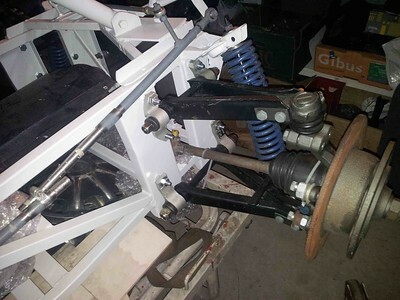 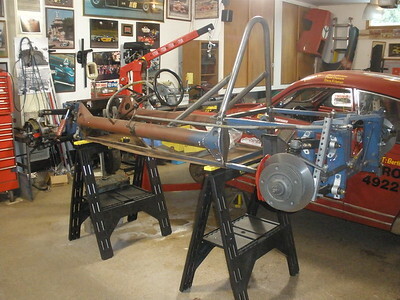 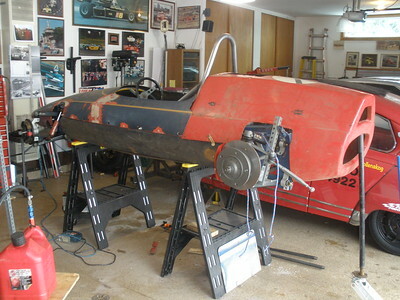 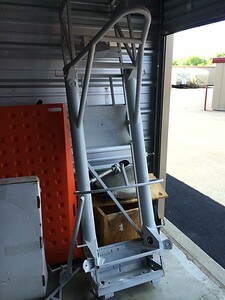 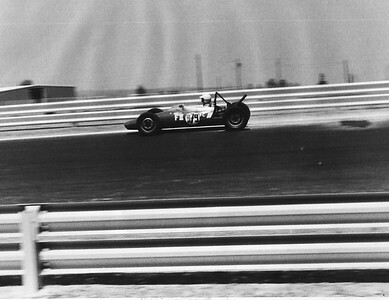 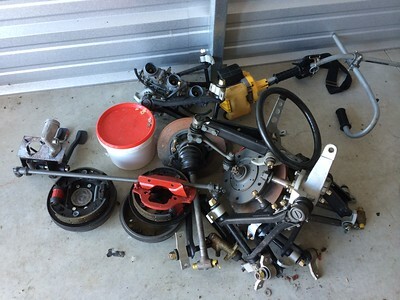 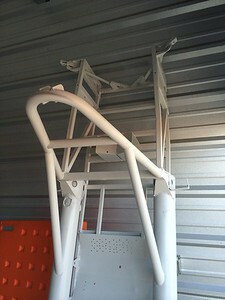 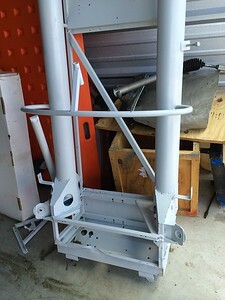 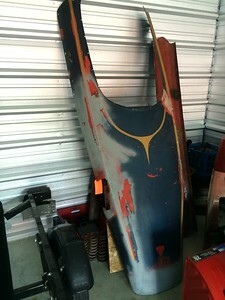 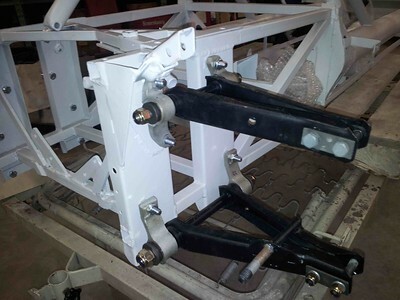 The chassis was lengthened by a previous owner, Charles Harter, to fit a V4. 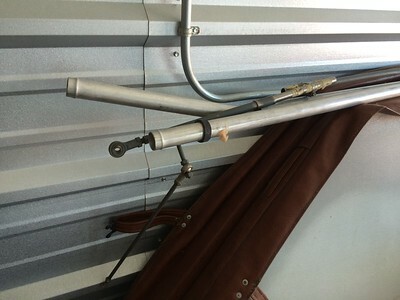 This is how it was when purchased by Leon Mull in 1991 and again by Bertil Sollenskog. 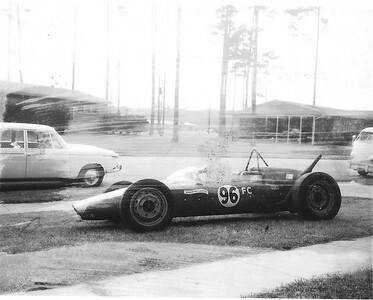 Photo by Randy Cook in front of his house at Myrtle Beach Air Force Base, South Carolina in 1970 or 1971. 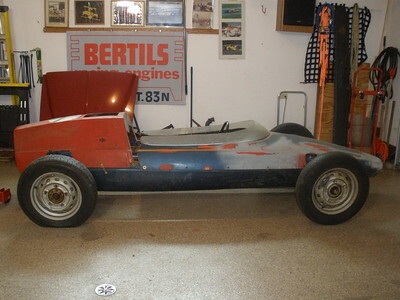 The BMW 1800 and the VW camper are Randy's also. 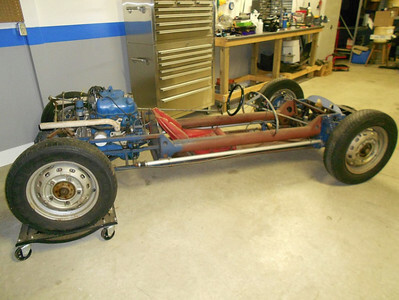 Randy towed the Formula S with the VW on a converted boat trailer. 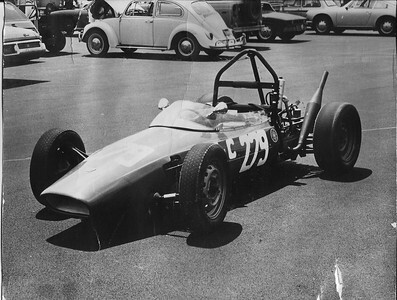 Photos provided and owned by Dwight Egolf. 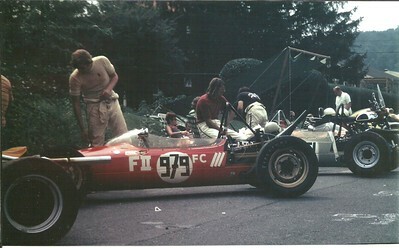 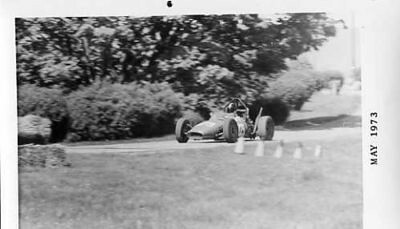 Fleetwood Hillclimb, the 2 cars directly behind are also Formula S. There were 3 Formula S at that event and a SAAB powered LeGrand. 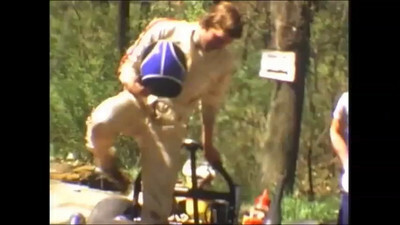 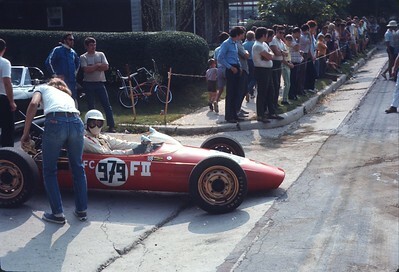 Dureya Hillclimb, 1973. 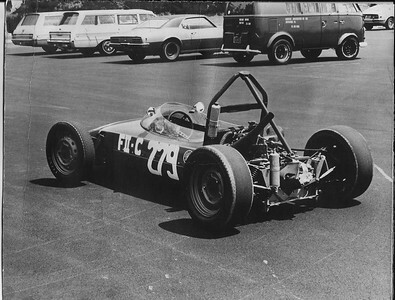 Dwight Egolf owner/driver. 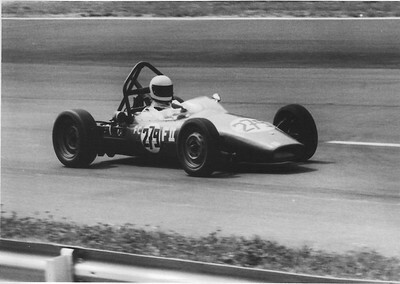 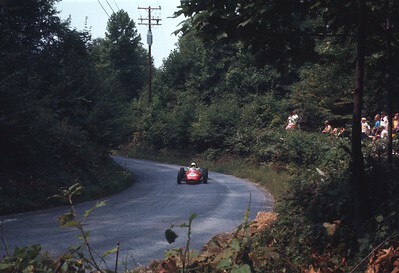 Photo provided by Ron Mann from the Pennsylvania Hillclimb Archives. 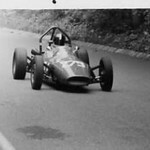 Photo from Ron Mann, Pennsylvania Hillclimb Association Historian. 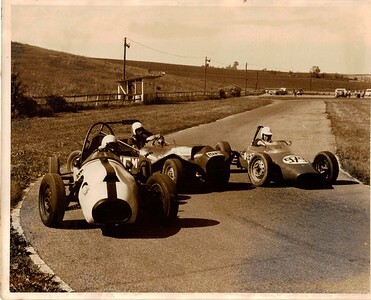 Photo taken at an autocross track near Bernville, Pa.- Christmas Village gocart track- now defunct. 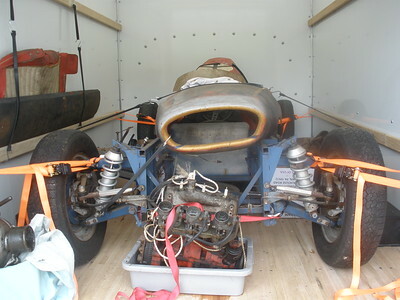 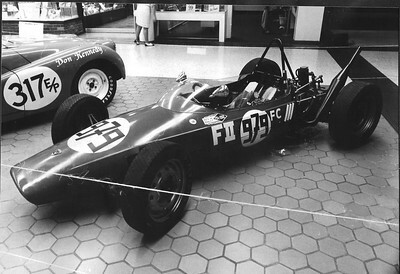 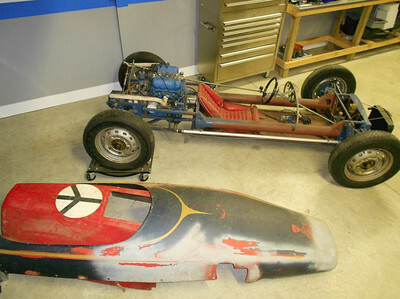 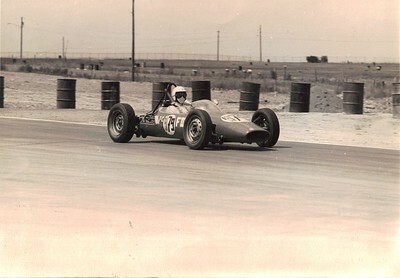 The other two cars are Randy Ravel in the DKW-Mitter Formula Junior, and Denny Gawrys in "The Blue Goof"- a Saab powered Spitfire with custom, albeit crude bodywork. 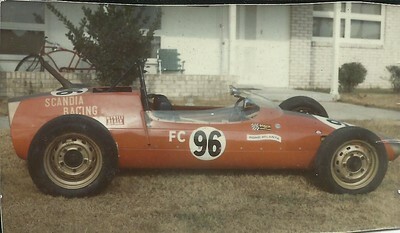 Carrol Shelby once drove the Mitter, and called it the most unsafe car he'd ever driven.